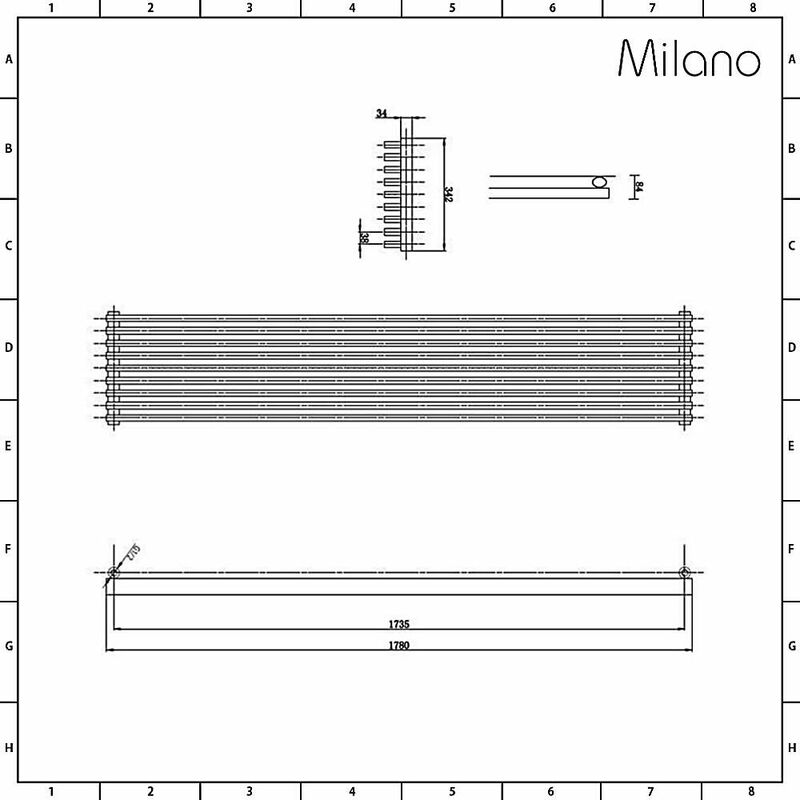 The Cayos horizontal radiator by Milano is a modern radiator that is stunning in contemporary settings and will heat your home quickly, efficiently and effectively. 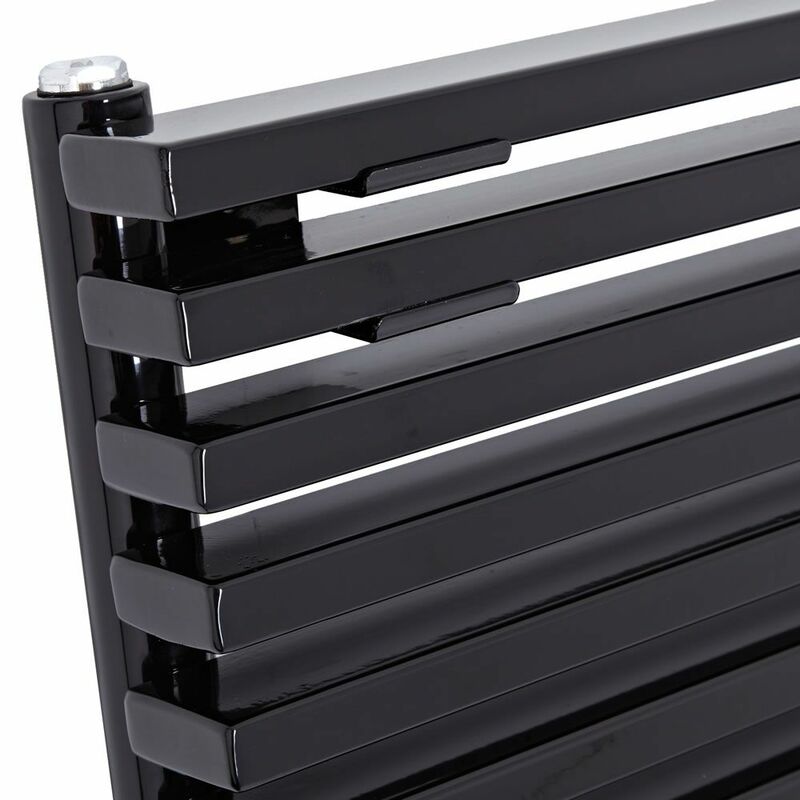 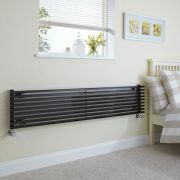 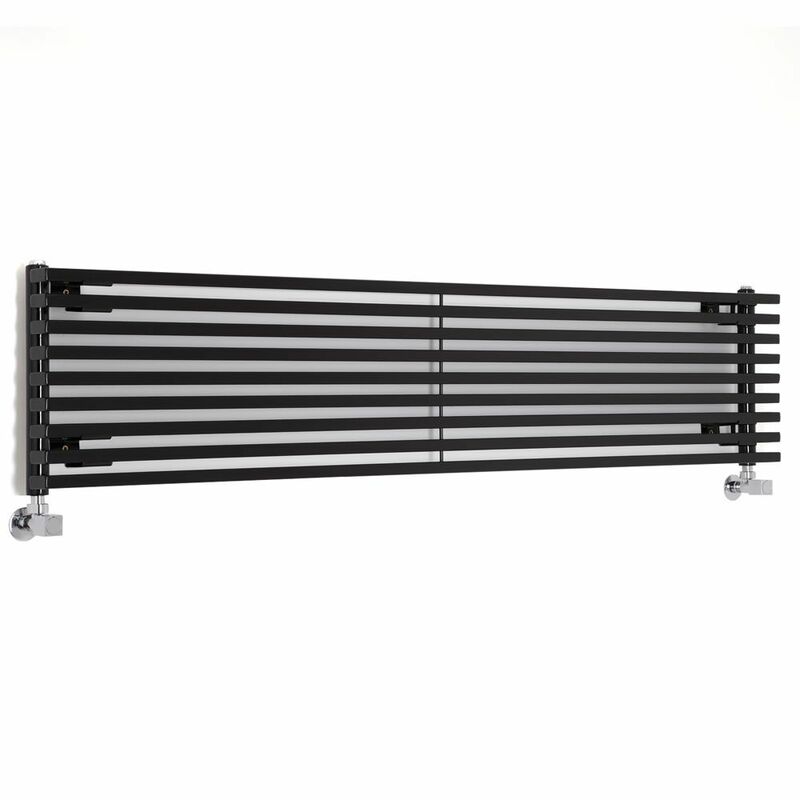 This striking designer radiator features sleek sideways panels and has a stunning, high gloss black finish, which is the perfect final touch to this contemporary model. 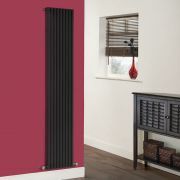 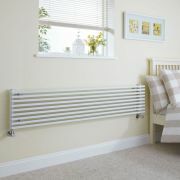 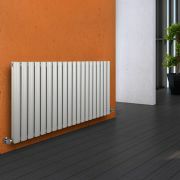 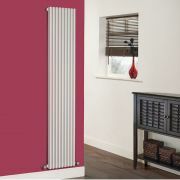 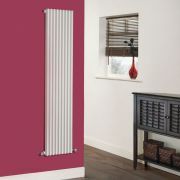 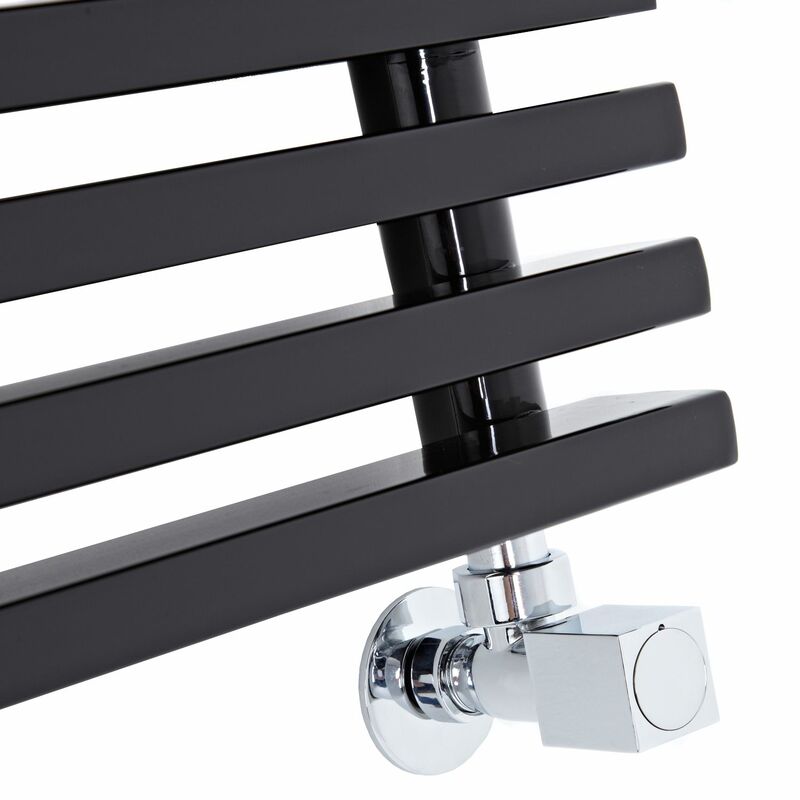 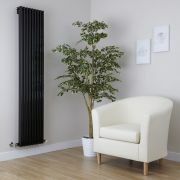 The Cayos designer radiator has been crafted from premium quality steel, so you can be assured of a radiator that will look and perform like new for years to come. 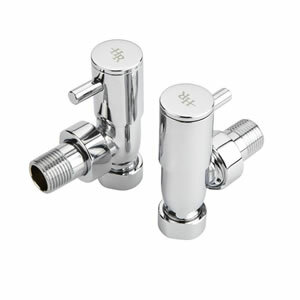 It produces a superb hourly heat output, which means your room will be quickly transformed into a space that feels wonderfully warm, cosy and inviting.